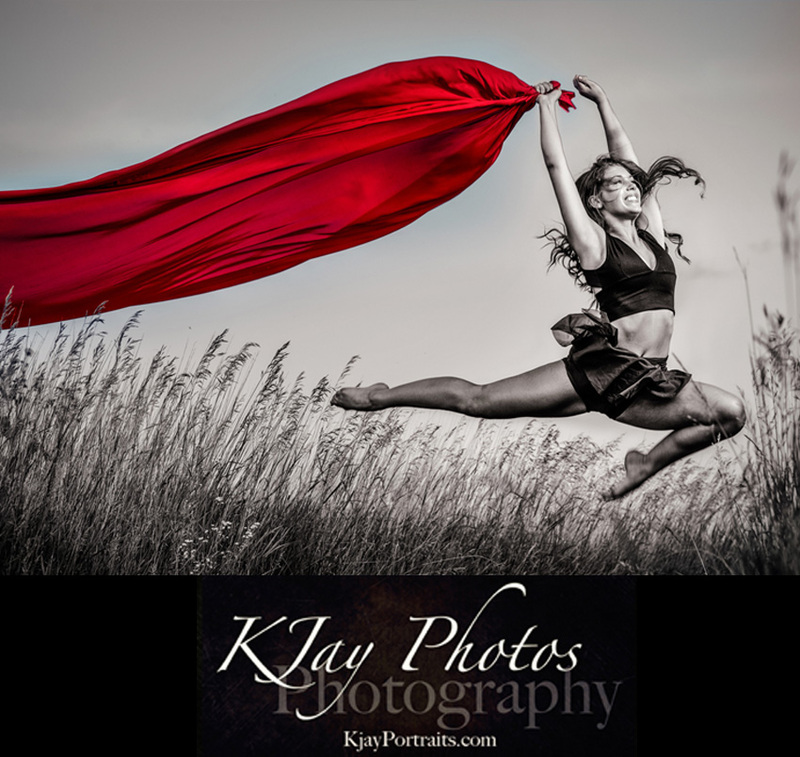 KJay Photography Review. 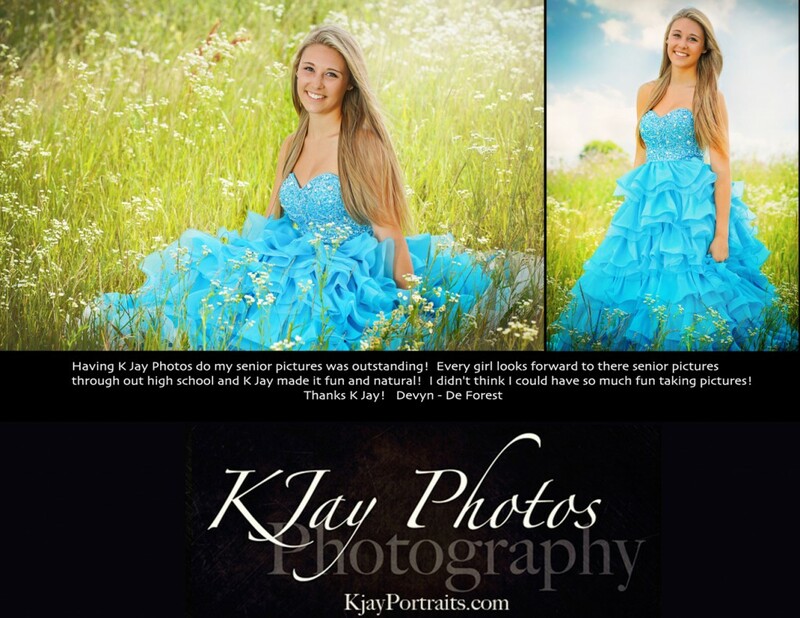 De Forest High School Senior. 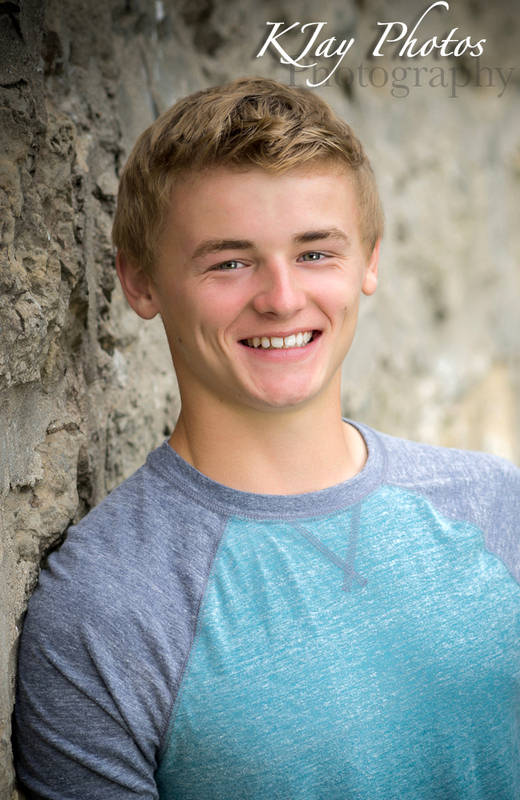 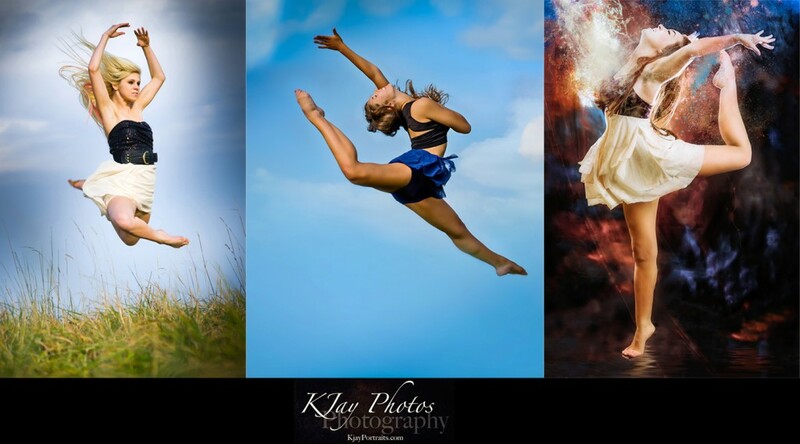 Fun Madison, WI Photographer. 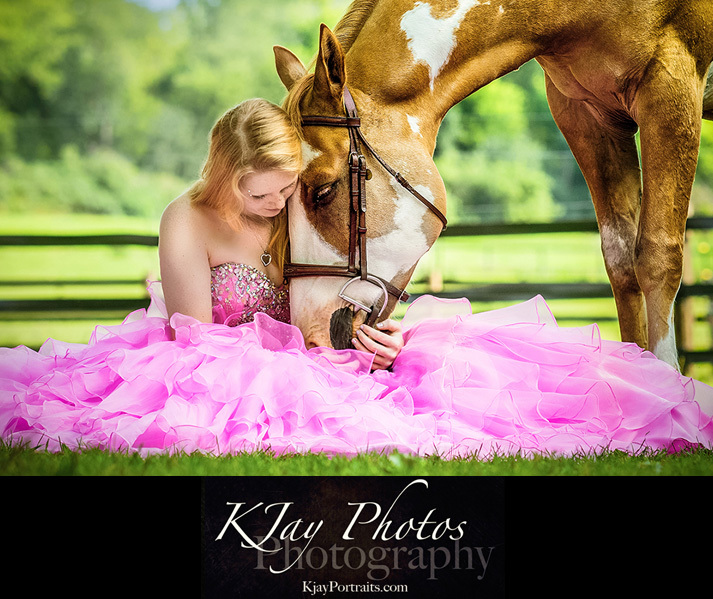 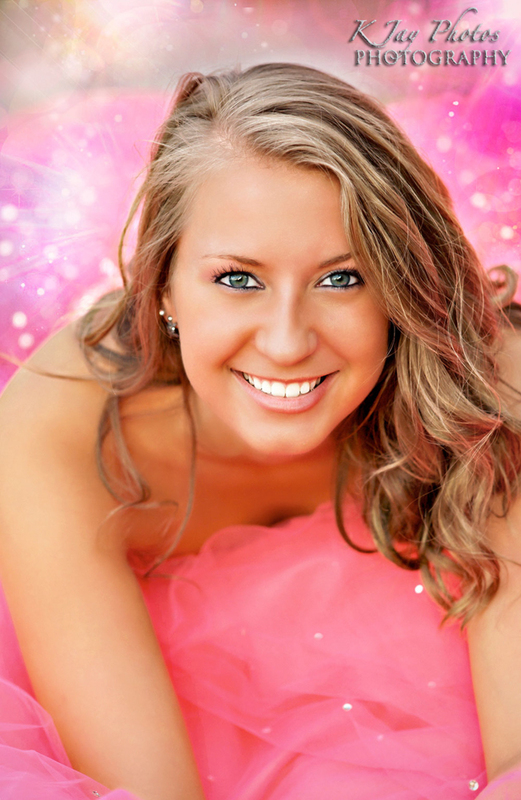 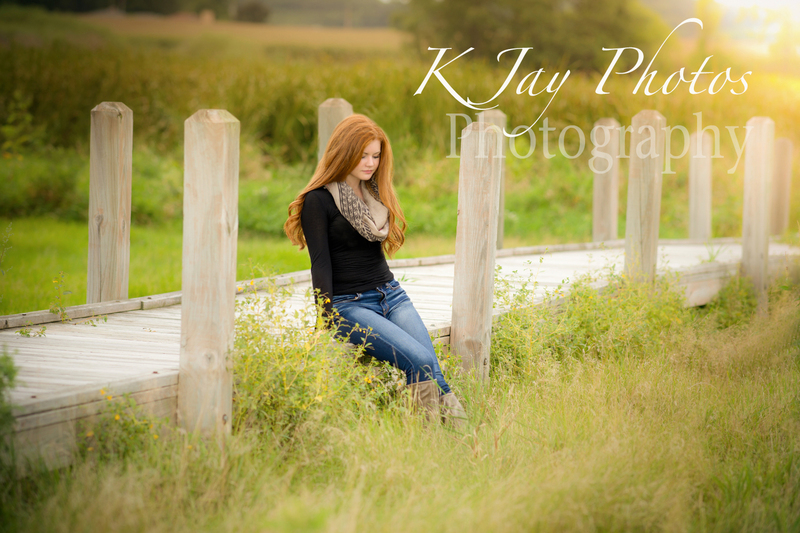 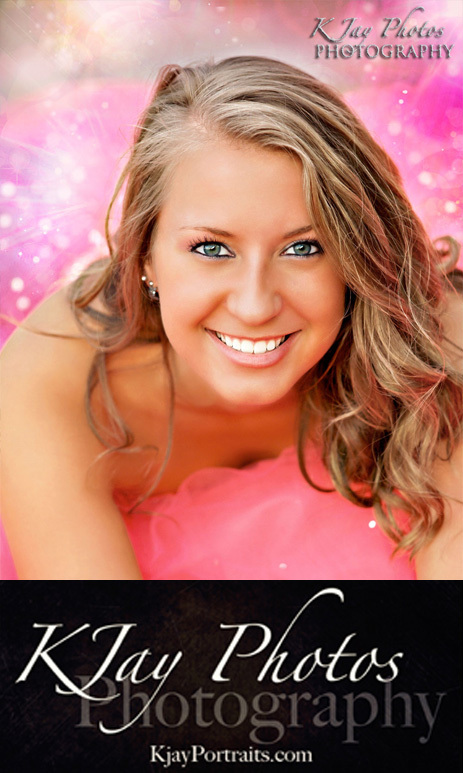 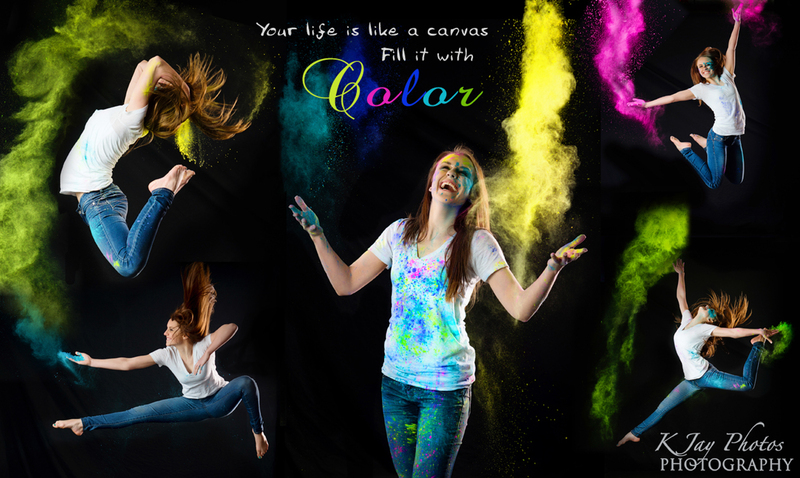 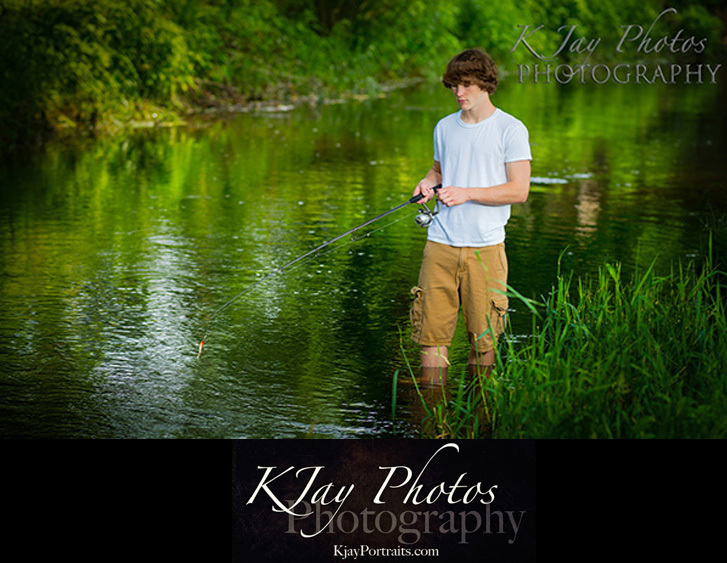 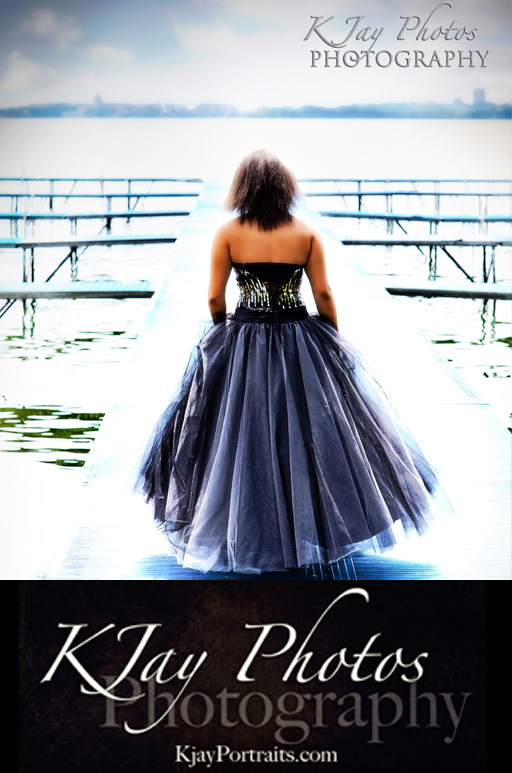 KJay Photographer, proudly serves De Forest High School with creative senior pictures. 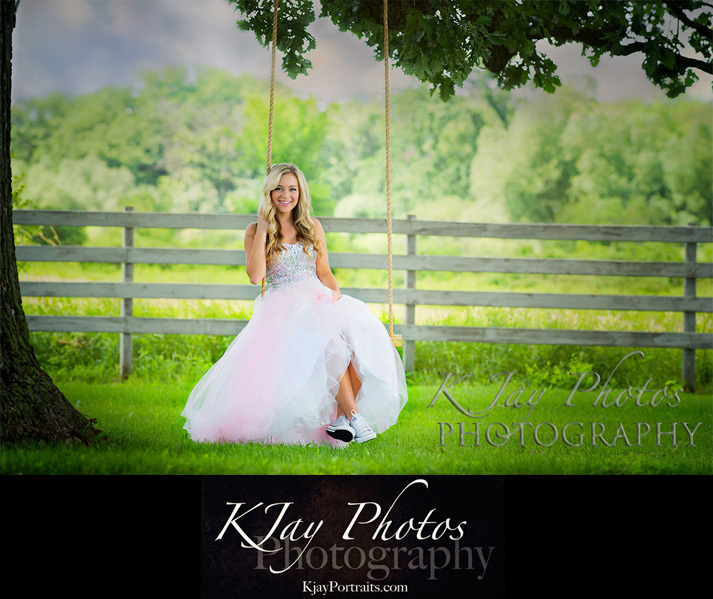 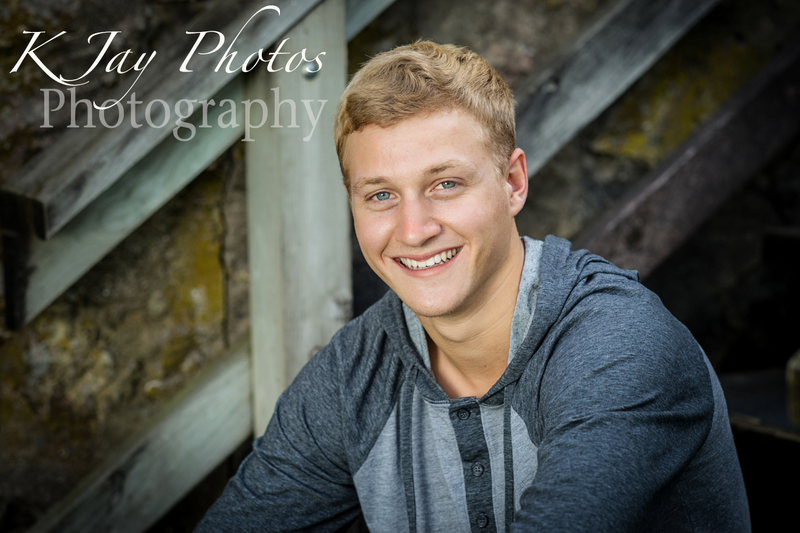 Now reserving 2016 high school seniors. 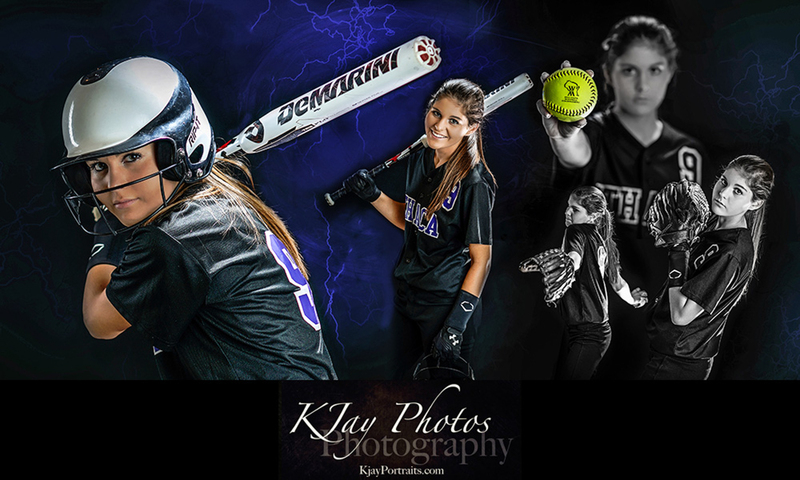 www.kjayportraits.com. 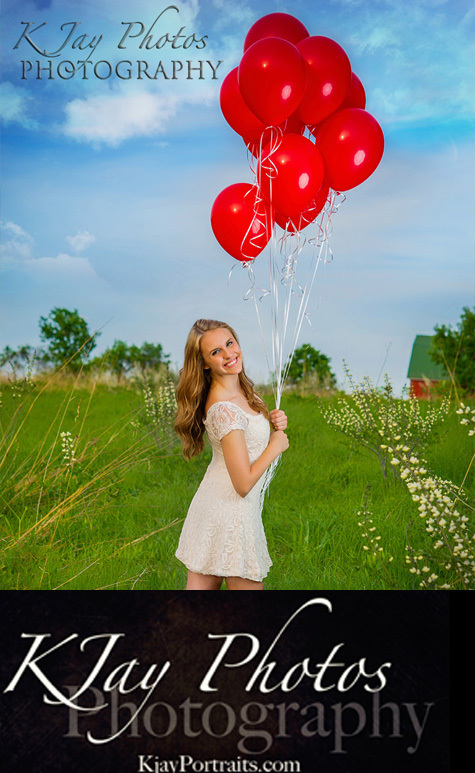 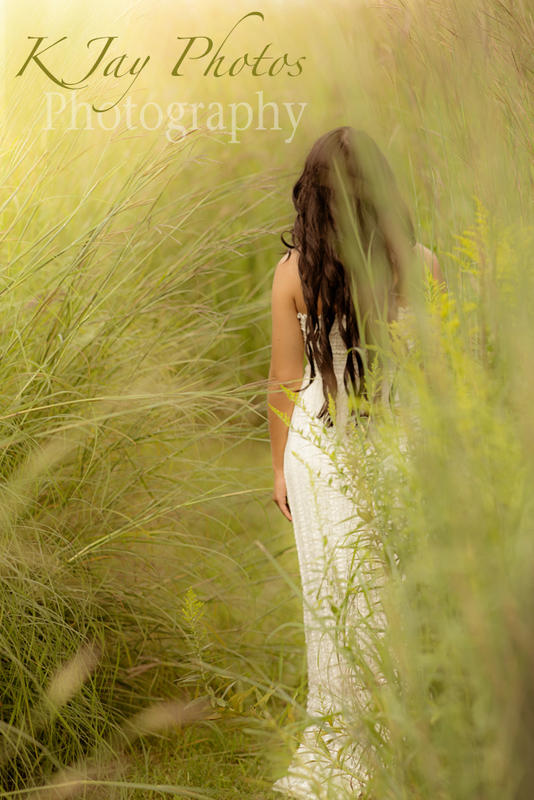 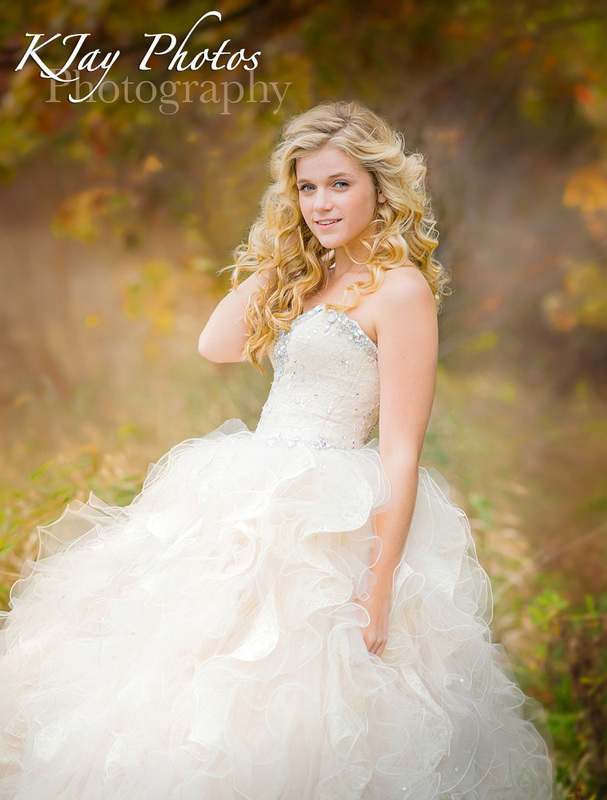 Read what Michele has to say about her daughter Jenna, De Forest High School senior, and her portraits session. 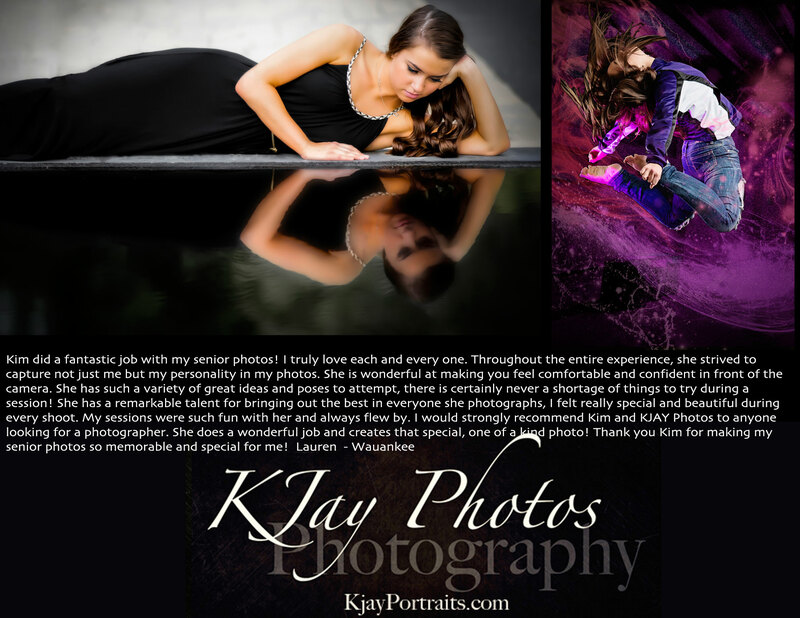 KJay Photographer Review. 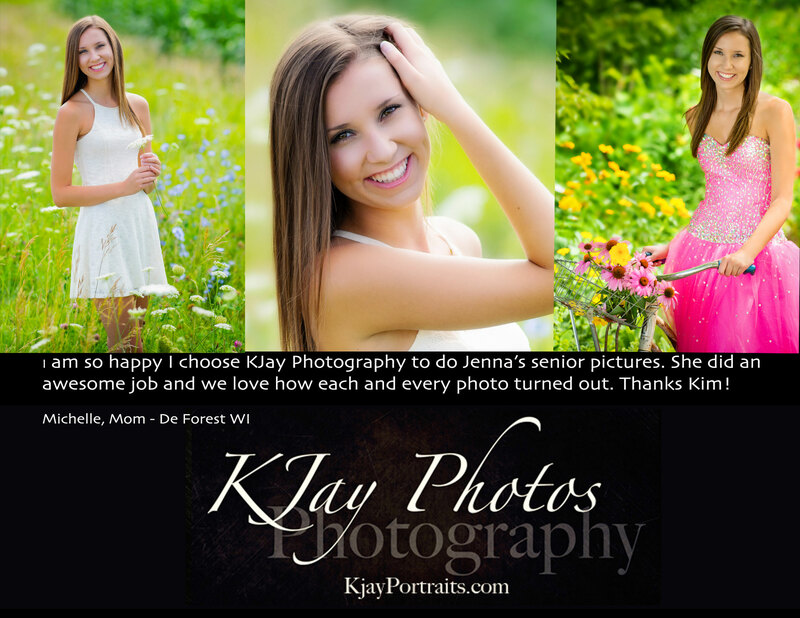 Jenna De Forest High School Senior. 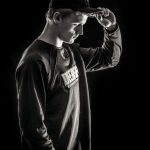 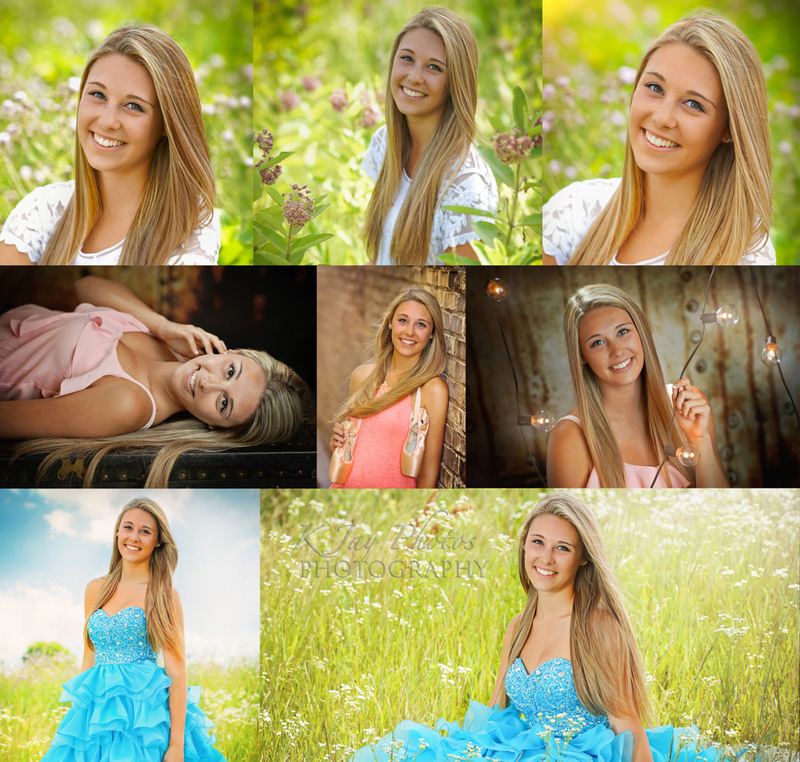 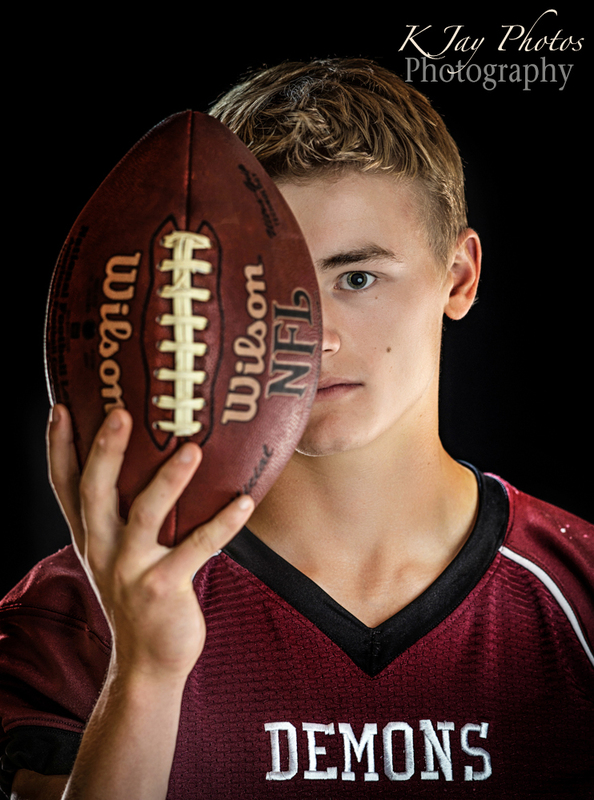 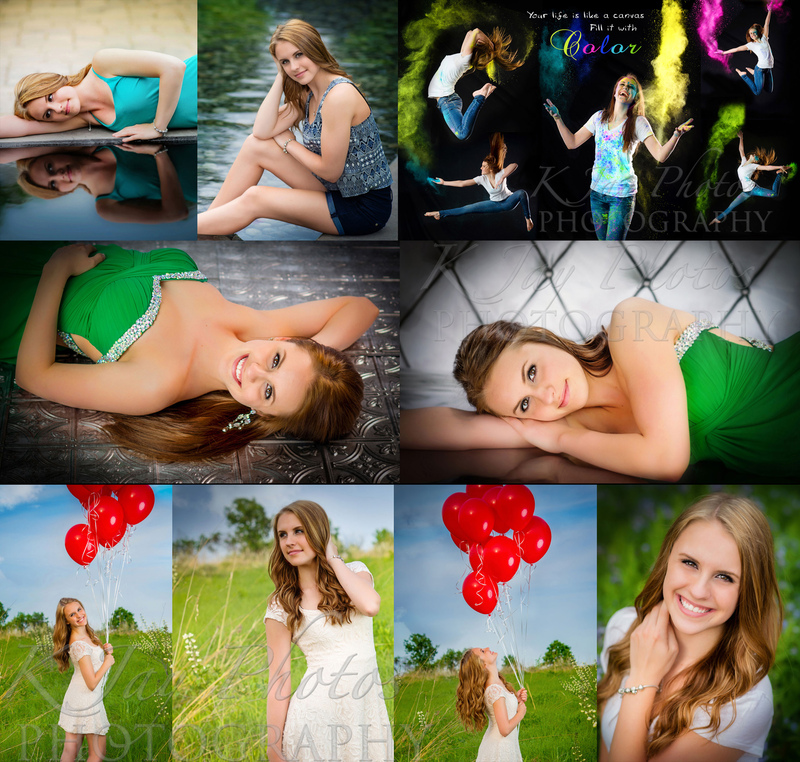 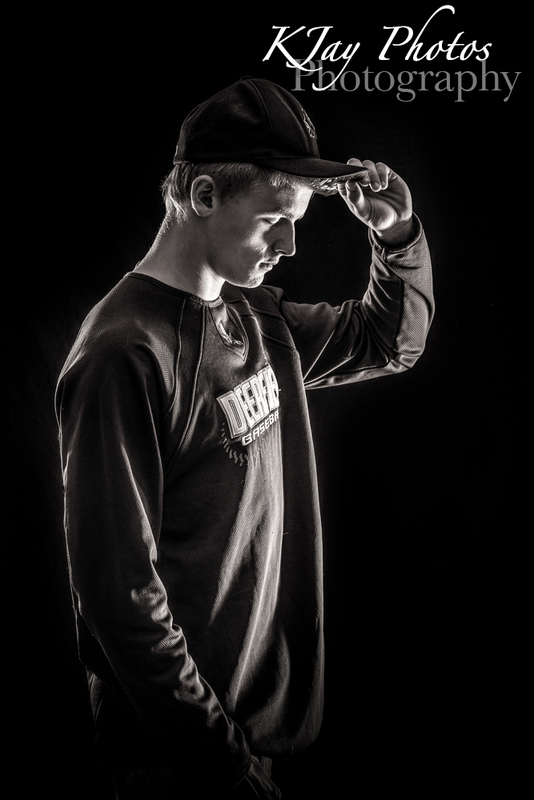 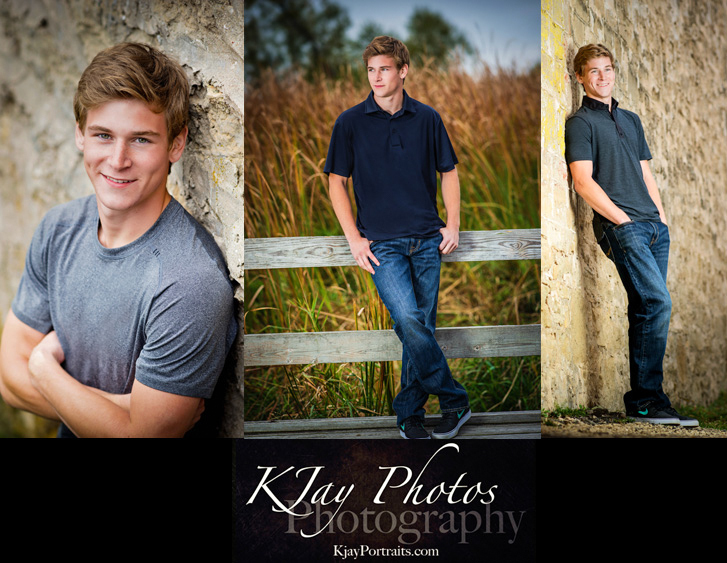 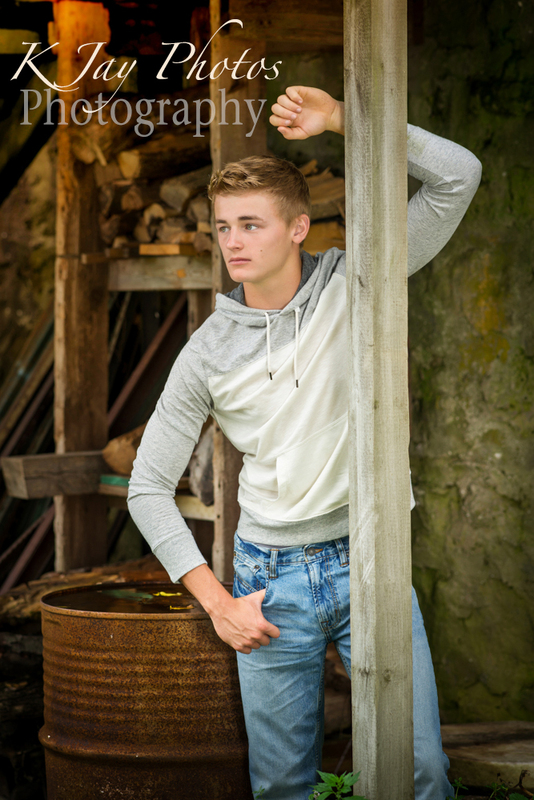 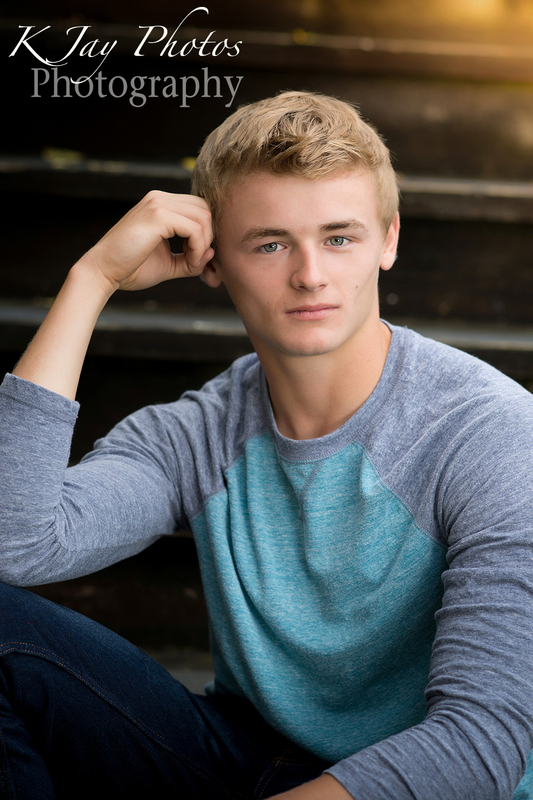 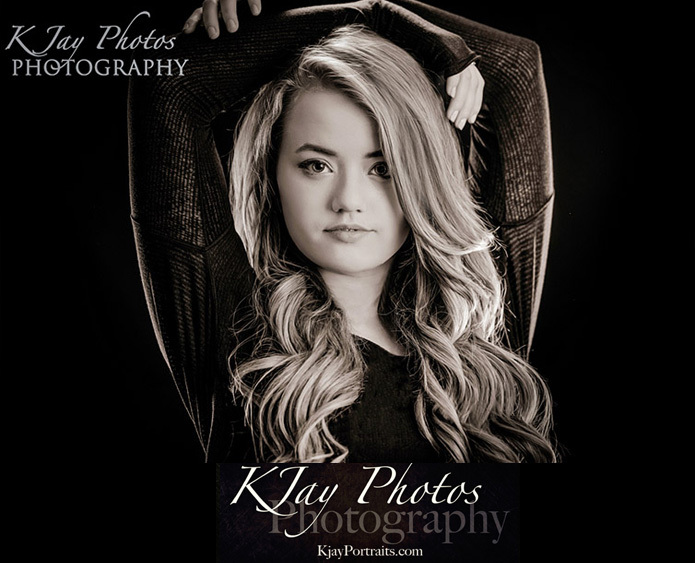 January 10, 2015 | Categories: Artist Senior Pictures, Artistic Senior Pictures, Award Winning Madison WI Photography, De Forest WI Photographer, DeForest Photography, DeForest WI Photographer, Graduation Pictures, K Jay, K Jay Photos, KJ Photography, KJ Photos, KJay, KJAY Photos | Tags: Country Senior Pictures, Girl Senior Pictures, Reviews | Comments Off on KJay Photography Review. 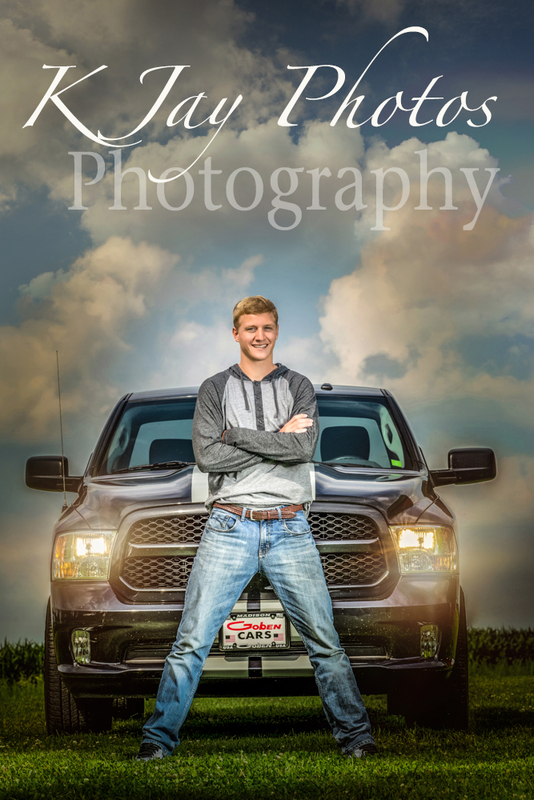 De Forest High School Senior. Fun Madison, WI Photographer.